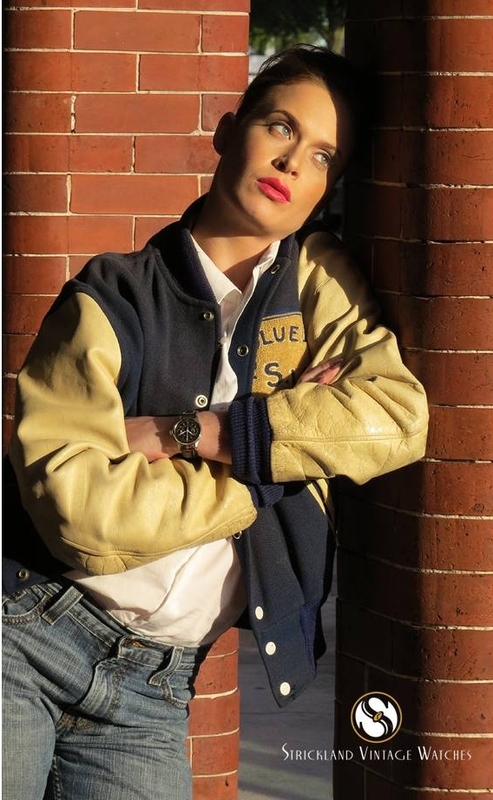 The very sultry, very English Miss Frankii Wilde by Jade Photography from their UK/Summer 2014 shoot for Strickland Vintage Watches. 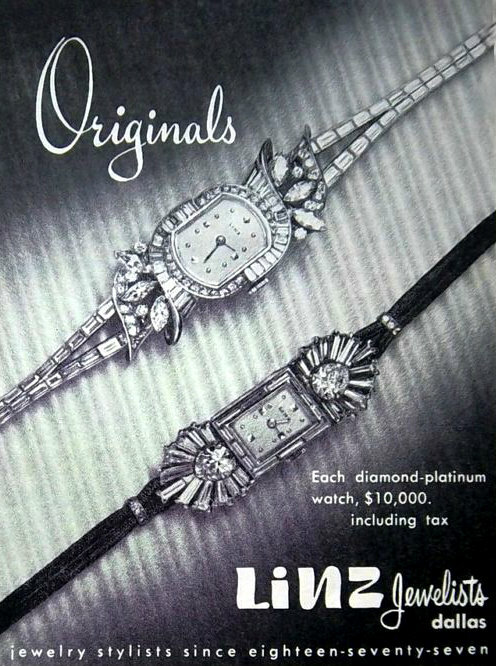 Diamond-encrusted platinum watches in a 1945 advertisement for Linz Jewelers of Dallas. 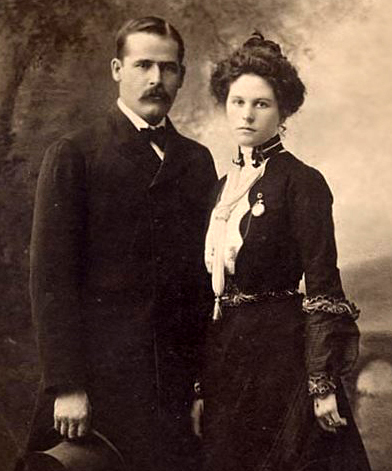 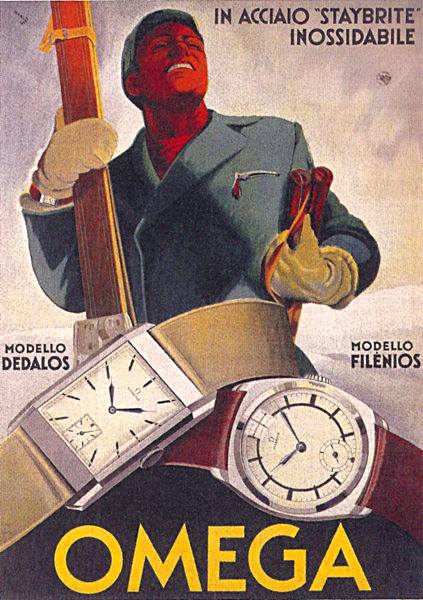 Each was priced at $10,000: That equates to more than $132,000 today. 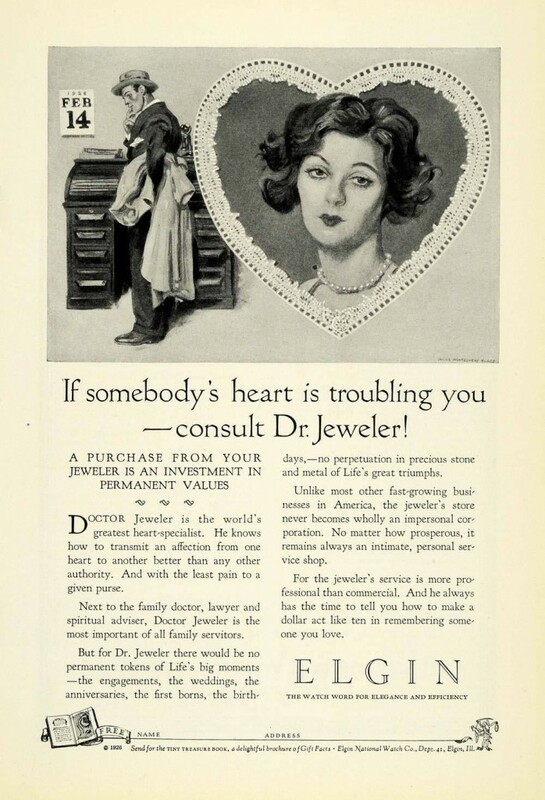 Before she was Marilyn, 19-year-old aspiring actress Norma Jean Baker made ends meet by doing pinup work and modeling. 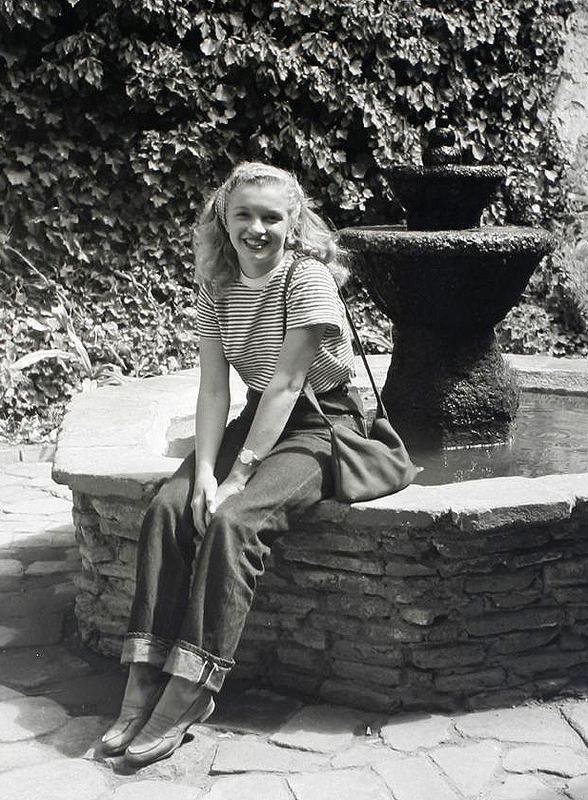 In this rare, candid 1945 photo by Andre de Dienes, she’s adorable in penny loafers, turned-up jeans and a man’s dress watch. 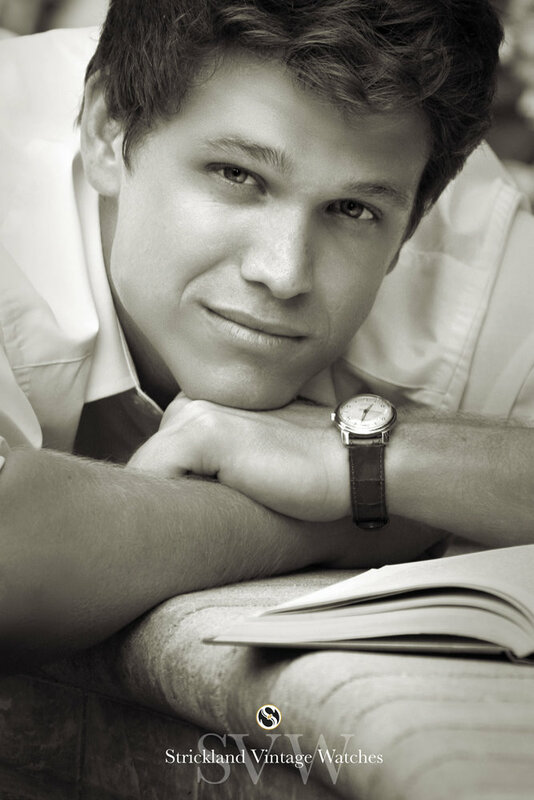 “Time to study” by Rossie Newson Photography for Strickland Vintage Watches, 2014 featuring Colin Madden wearing a men’s 1959 Hamilton stainless steel automatic wristwatch. 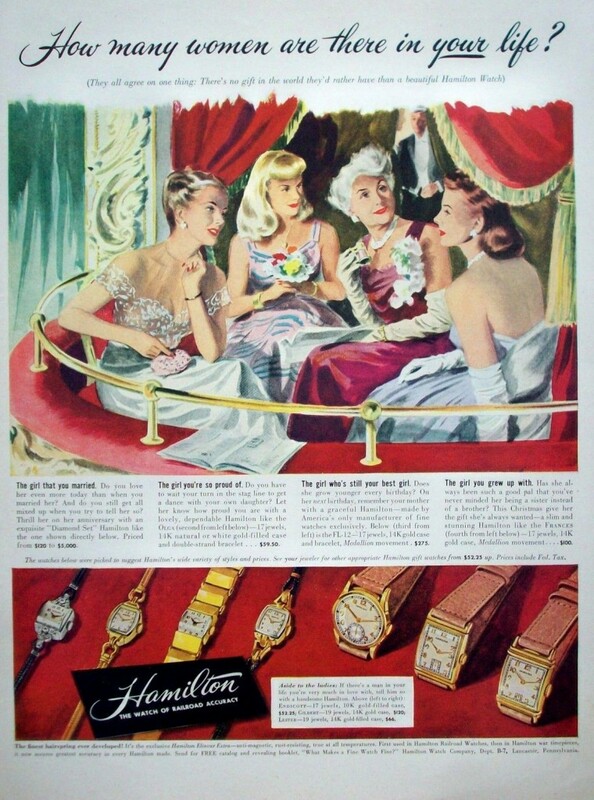 Colorful Hamilton 1947 Watch ad featuring the women in a man’s life.